Digital LCD display screen readable day or night. 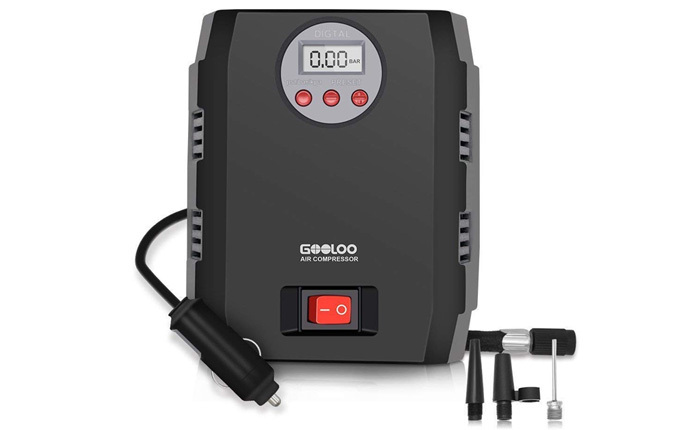 Amazon offers the GOOLOO 12V DC Portable Electric Tire Pump with Pressure Monitor for $14.99 w/ Prime Shipping when you use the Promotional Code 5DQSCIZC at checkout. Regularly $29.99, it’s now 50% off and is one of the lowest prices we’ve seen. Rated 4.1/5 Stars. View GOOLOO 12V DC Portable Electric Tire Pump with Pressure Monitor at Amazon.com. 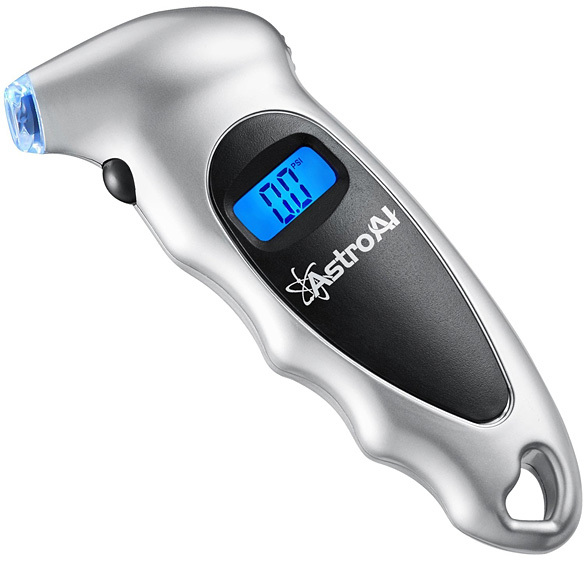 And now is the perfect time to also grab the #1 best selling Digital Tire Pressure Gauge at Amazon.comn for just $8.38. Check out Today’s deals in Automotive Parts and Accessories. CorvetteBlogger.com is a participant in the Amazon Services LLC Associates Program, an affiliate advertising program designed to provide a means for sites to earn advertising fees by advertising and linking to amazon.com. Each of your purchases via our Amazon affiliation links supports CorvetteBlogger.com at NO ADDITIONAL COST TO YOU.